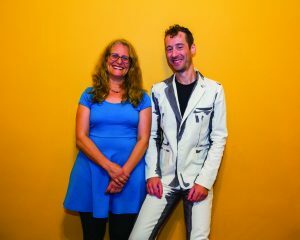 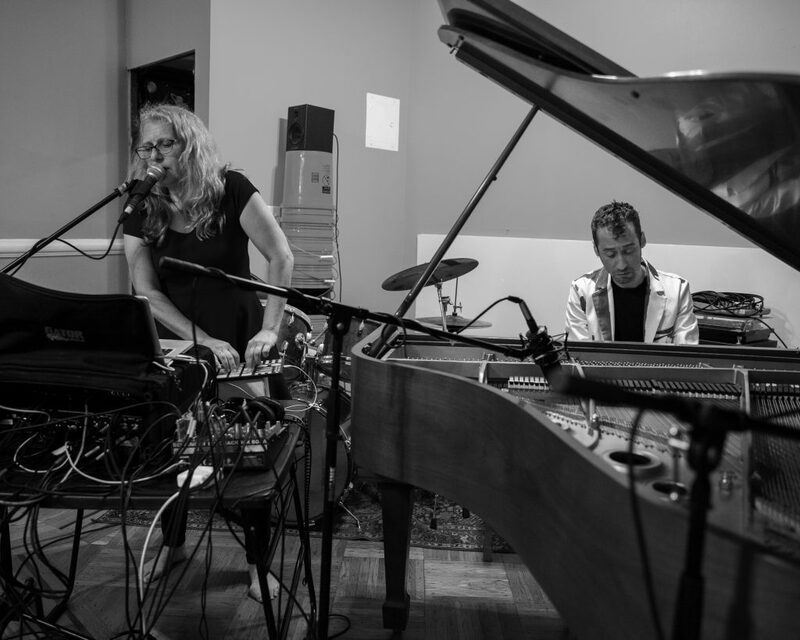 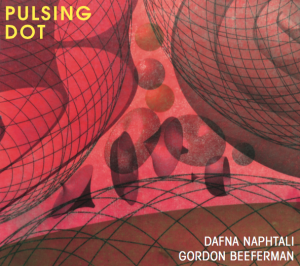 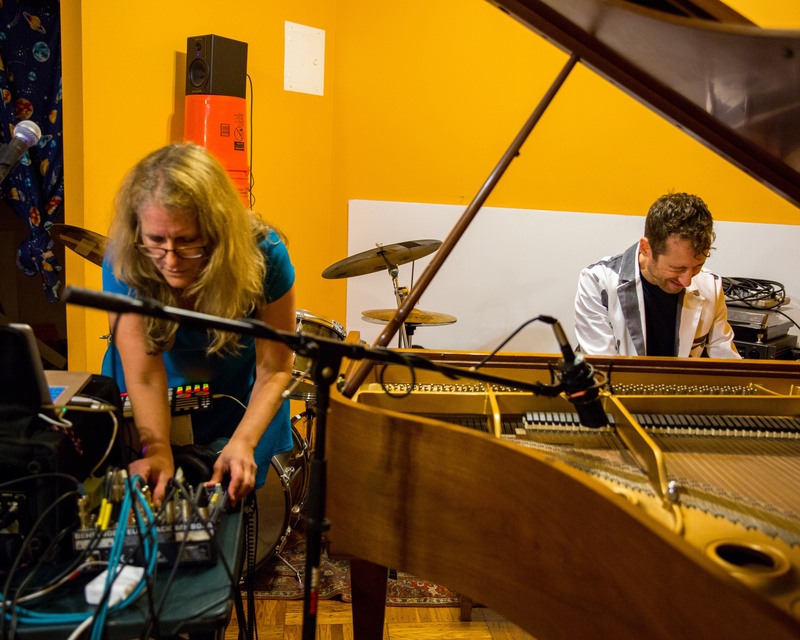 Pulsing Dot, is the debut release by the duo of Gordon Beeferman (piano) and Dafna Naphtali (voice, electronics) on Clang label (Denmark) September 2017, with cover art by Julia Stoops. In settings and improvisations for piano and voice, with kinetic sound processing, fractal rhythms, and generating polyphonic / kaleidophonic disturbances, Gordon Beeferman fleshes out protean fragments into strikingly visceral structures and landscapes that take the piano to its limit, and Dafna Naphtali augments her high energy live processing of Beeferman’s piano with extended vocal techniques/sounds/multi-modal singing and her custom take on hand and voice-activated electronics. Pulsing Dot press release.